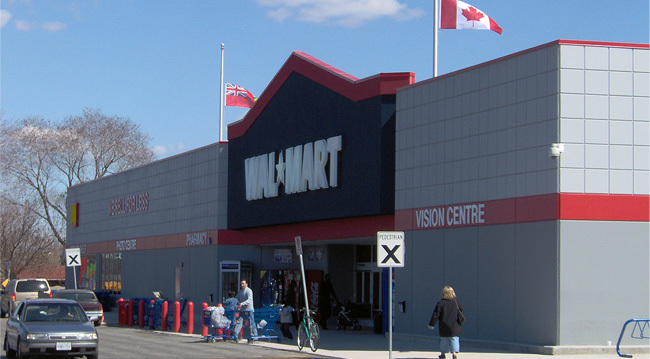 This project solved a very difficult problem for Buttcon and Walmart Canada, with the new footings settling on a poorly done engineered fill. The previous winter had frozen some of the fill, and footing settlements of up to 3 inches were on-going as the steel was erected. 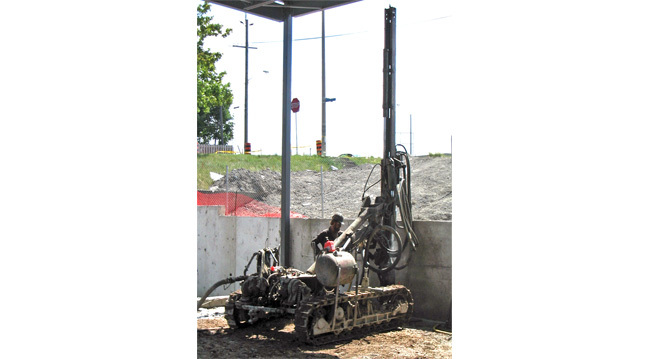 HC Matcon mobilized a Design Build solution utilizing 60 Ft. long micro piles, with special connections to the already designed footings and piers. 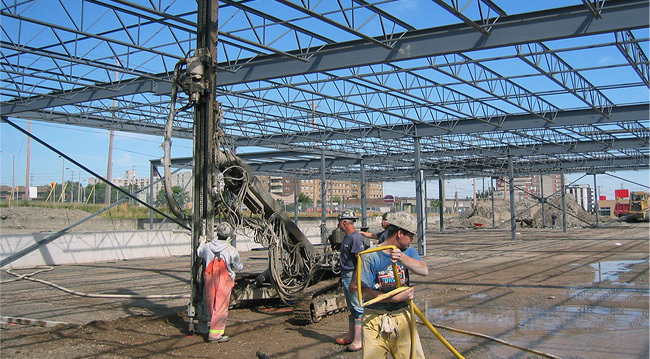 Sacrificial steel design was used to provide low cost micro piles. HC Matcon worked 7 days per week for 3 weeks to install 192 piles. The Walmart store opened on schedule and was a technical success. 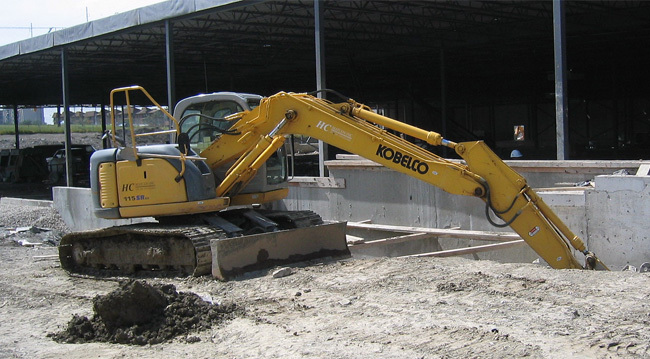 HC Matcon is innovative when problems occur, working with owners and General Contractors to find the most economical solution.